Lucky Lucero’s Bail Bonds is a family-owned and operated bonding company that has been in business since 1982. We’re licensed by the Division of Insurance, and we guarantee that we’ll be there when you need us. We serve the Front Range and Denver metro area. We’re your authority in the Bail Bond Business, and we’re here 24/7 to answer all of your questions! Be sure to check our FAQ page for additional help. Bail is an amount of money or property that is deposited with a court by a person who has been charged with a crime. A defendant who has been arrested for a crime will usually be held in custody until some form of bail has been posted. Bail is the defendant’s guarantee to be present at all court proceedings. 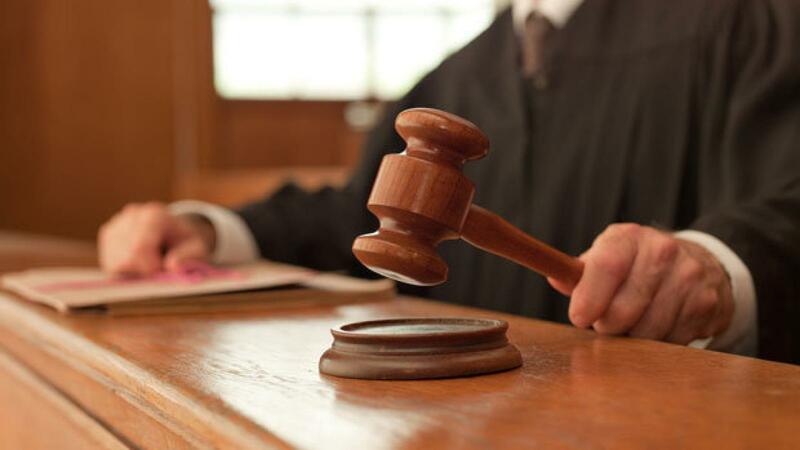 The amount and type of bail are fixed by the judge at the first appearance before the court. A court will consider the defendant’s individual circumstances when the amount of bail is set. The bail amount must be sufficient to ensure that the defendant will appear for all scheduled proceedings. A court must also consider the safety of the community, the seriousness of the alleged crime and the defendant’s record. What Is a Bail Bonding Agent? A bail bonding agent posts a defendant’s appearance bond and guarantees that the defendant will appear whenever required. Bail bonding agents must be licensed by the state and have an appointment from an insurance company or be a qualified cash bonding agent. Bail bonding agents are paid a premium, which is usually nonrefundable, to post the bond. If the defendant fails to appear, the court may order the bond “forfeited” and require the bonding agent to pay the court the full amount of the bond. Bail bonding agents have the right to apprehend, return the defendant to custody, and to use collateral taken for the bond to pay the bond forfeiture and costs. Am I Required to Appear at All Court Hearings? Yes. The most important condition of the bond is your agreement to appear at each and every court hearing. It is your responsibility to know where and when those hearings are set. What Happens if I Fail to Appear in Court as Required? The bail bond may be forfeited and the property or money deposited as collateral for the bail bond may be lost. 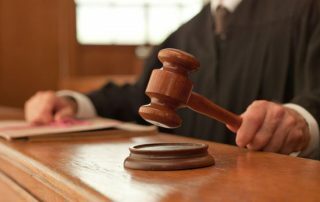 What Should I Do if I Miss a Court Appearance Date? It is important for you to act quickly. If you posted a bond with a bail bonding agent, contact the agent immediately. The bail bonding agent may provide you with a “consent of surety.” You must take the consent of surety to the court clerk and ask for a new court date. If you did not post a bond through a bonding agent, then go to the court clerk as soon as possible and make arrangements for a new court date. In either case, a warrant was probably issued for your arrest for failure to appear. We’ll Post Our Latest Blog Here. Lucky Lucero’s is dedicated to doing whatever possible to get you out of jail.